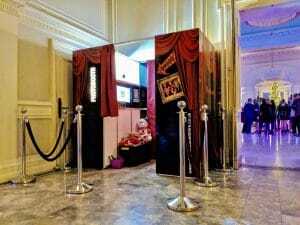 Looking for engagement party ideas? Maybe unsure how to get your friends and family together in one place where they can all mingle together and celebrate your amazing news? After all, there is no end of ways in which to host the perfect get together. 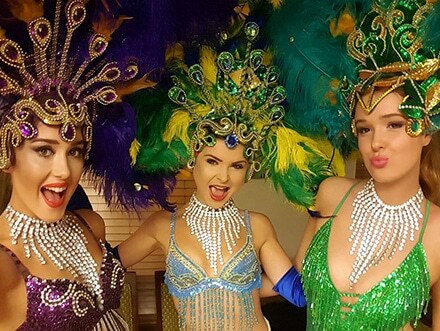 When you’re at this stage, getting inspiration from where to host the party and what theme and decorations you want to have can prove to be a minefield. 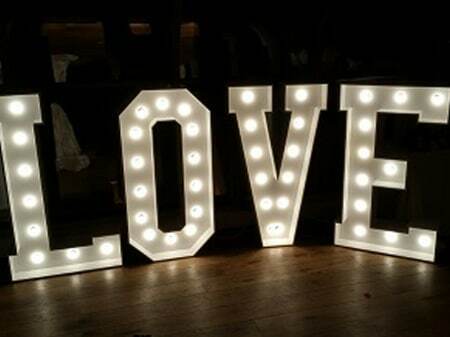 Now more than ever before, there has been so much choice for a newly engaged couple in planning their engagement party. After all, a really great engagement party can set the scene for what will be the ultimate way in which to celebrate your amazing news with those closest to you. 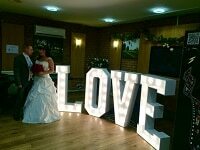 It can also set in stone a great mood all round in the lead up to the wedding. 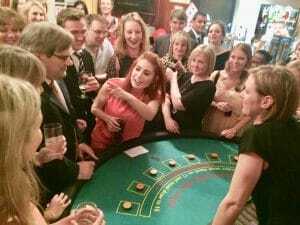 Casino hire is straight away an excellent idea to look into regardless of where and how you plan to celebrate. 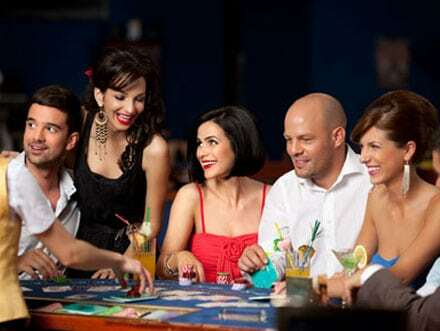 For example, the presence of a casino in a room can for sure create a wow factor given the uniqueness of how casinos are played. Also, you can be sure this is a somewhat impressive fixture compared with many average engagement parties. 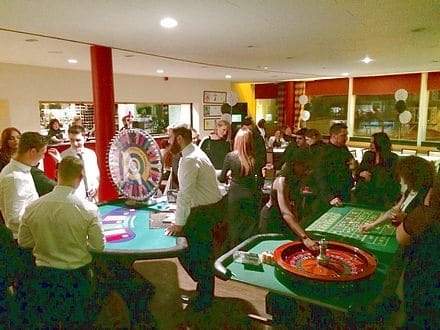 It’s also a fantastic ice breaker and way to get people who don’t know one other to get to know each other and introduce each other; an excellent way in which to create a harmonious atmosphere. 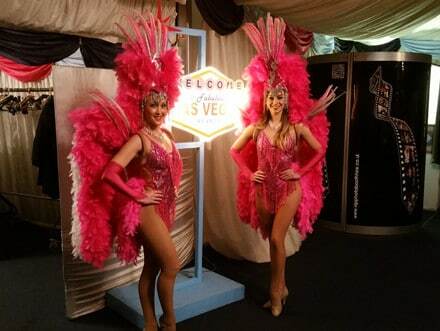 At Ace of Diamonds, this is a specialist offering of ours, having been in the casino hire business for nearly 20 years now. It’s our level of experience and commitment to delivering a quality experience which is what sets us apart from many of our competitors. 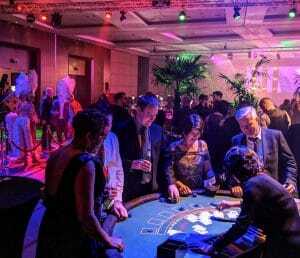 Having been in this business for so long, we have set up casinos for no end of parties and events in this time and as a result, there is very little we do not know. 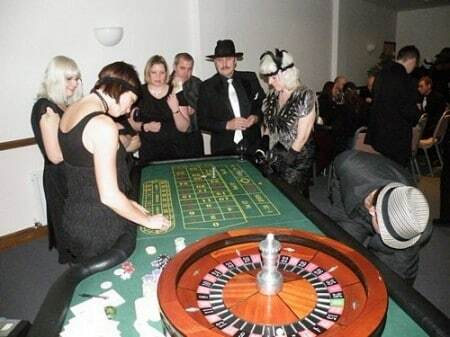 We are also highly experienced in setting up casinos to the numerous different themes so often chosen. 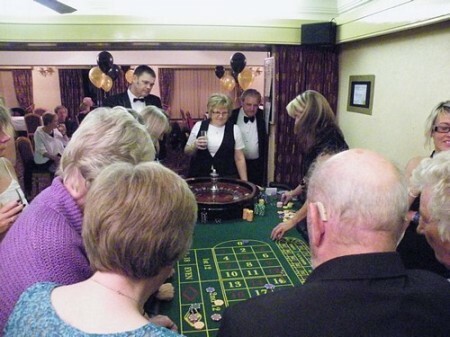 As with any engagement party, you’re bound to have people of all ages who ’ll be a part of your wedding party. 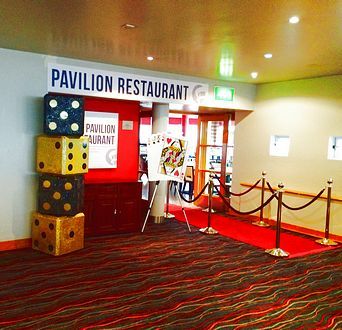 With a casino, this is an activity which is ideal for people for children, adults, literally everyone. Children can feel like the grown-up and literally play away, even beat their loved ones. 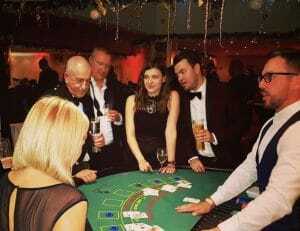 Given no real money is changing hands, there’s simply no limit what we can do for you in booking a fun casino for your engagement party. 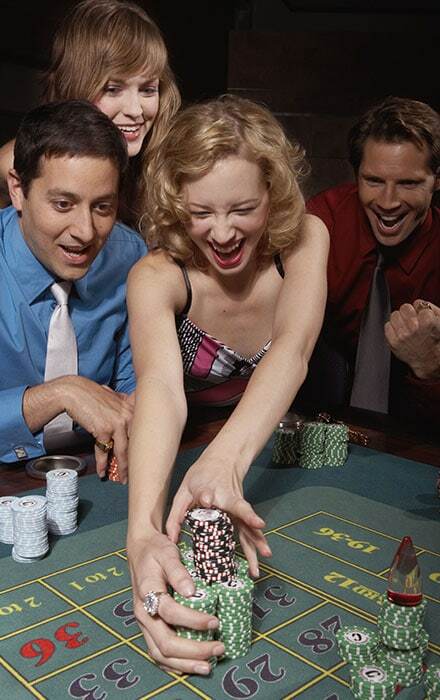 We appreciate not everyone may be into the novelty of a casino and some may not know the rules or have even played. 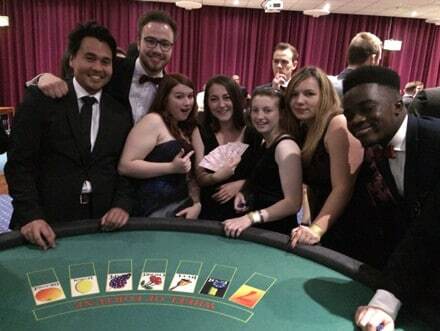 This simply doesn’t matter as we will provide you with a professional croupier on hand to ensure you have the necessary guidance to play properly whilst having as much fun as possible! 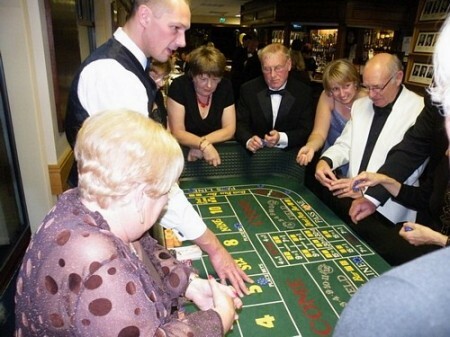 Our croupiers will explain the rules of roulette, the tactics of blackjack; literally anything you could possibly need to know to play the game. 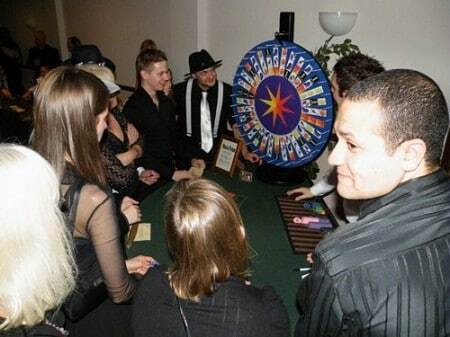 In fact, our croupiers are only too happy to help you play the game and hopefully entice you into playing again. This may even lead to players finding a new hobby. 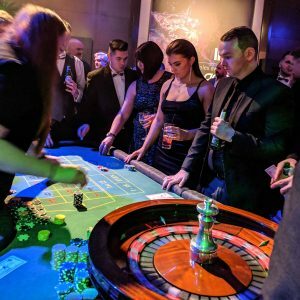 As already noted, we are unique in the fact we can literally add any personal touch to create a casino party to work around any theme. 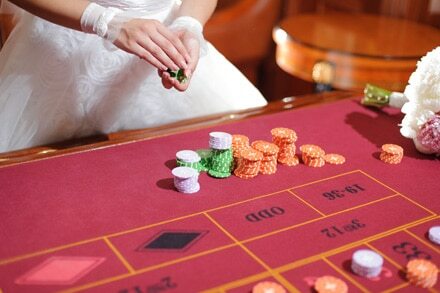 To date, we have set up casinos and integrated them within no end of different settings and themes. We can also deliver other added personal touches, including delivering custom printed money with your face printed on the currency. 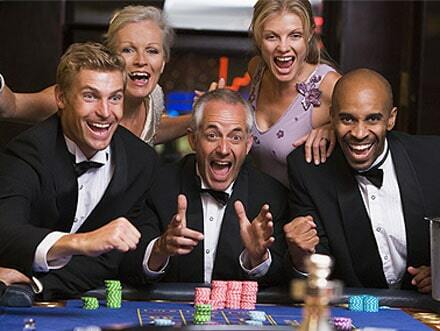 Or similarly, we can have casino chips printed with your name and date on it so they can be kept and looked back on in time as a happy memory. 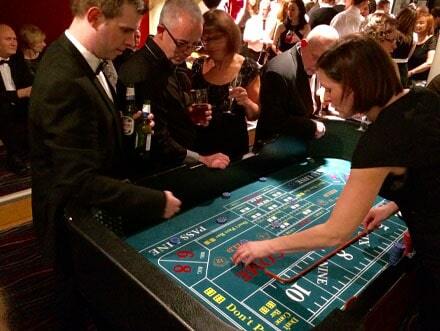 Comes with a Blackjack Table and American Roulette Table complete with a professional Croupier to conduct the play. With this, you get free delivery and collection and up to 3 hours play time. 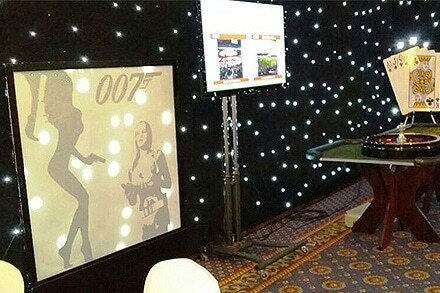 To bring a sense of fun and competition, we also throw in a free bottle of bubbly for the winner. Also, for something a bit different, we supply a giant Connect Four and Jenga – both which can be great fun once the drinking commences. 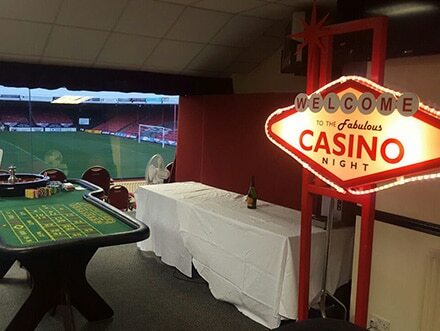 Comes with a Blackjack Table, American Roulette Table and the addition of a Wheel of Fortune Table complete with a professional Croupier to conduct the play. With this, you get free delivery and collection and up to 3 hours play time. 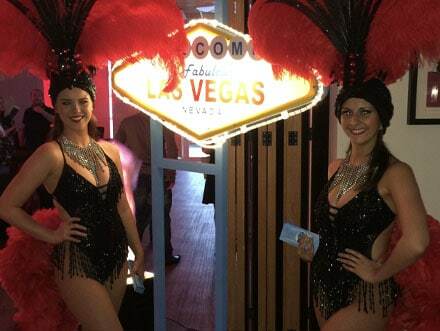 To bring a sense of fun and competition, we also throw in a free bottle of bubbly for the winner. Also, for something a bit different, we supply a giant Connect Four and Jenga – both which can be great fun once the drinking commences. 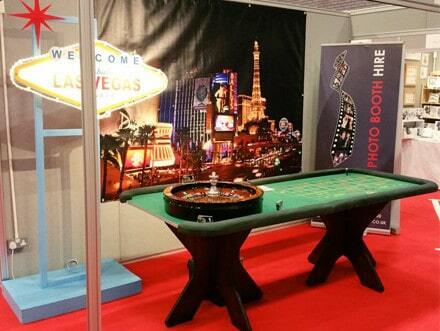 Comes with a Blackjack Table and American Roulette Table complete professional Croupier. Like the other packages, you get unlimited fun money, Giant Connect Four and Giant Jenga plus the incentive of the winner getting the bottle of bubbly. 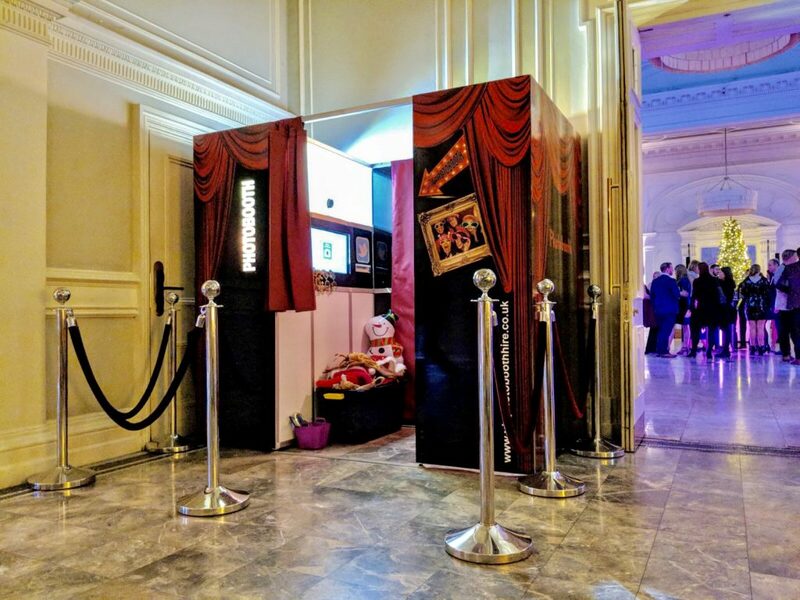 Where this package is really worth the money is the added Photo Booth and its extras including unlimited prints, props, guest book, Facebook uploads, and dedicated gallery. 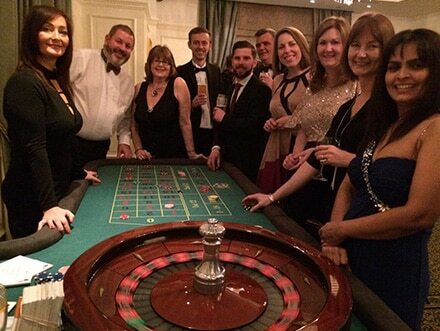 There are many ways you can go about celebrating your engagement though in hiring us to supply a casino, we can play our part much more than by supplying a fixture. 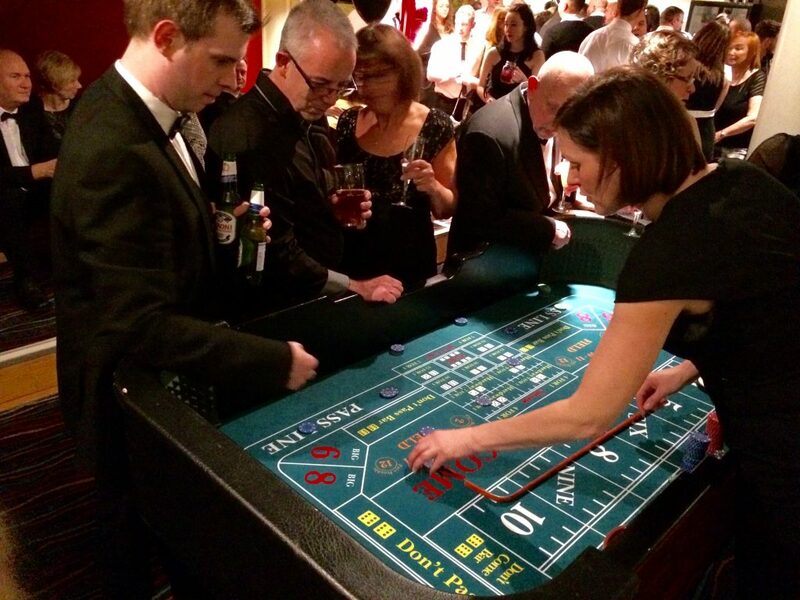 Due to our understanding of casino hire, we can ensure your guests have unlimited and your evening provides a great way for your friends and family to get to know one another well ahead of the big day.